An unexpected pregnancy can set off a wide range of emotions. Catholic Charities starts by first getting to know a little bit more about you and your pregnancy. It’s important that you know what to expect throughout your pregnancy. Counselors will discuss the importance of maintaining good health for both you and your baby. 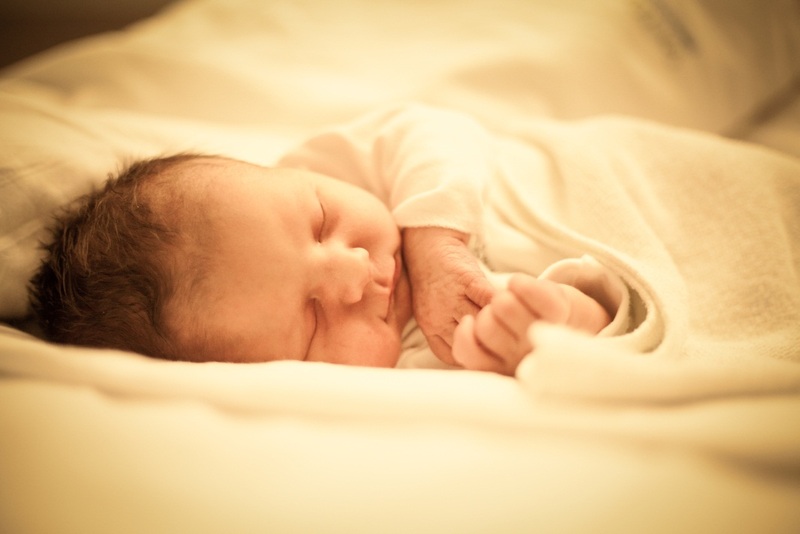 If you choose to parent the child, the charity will connect you with available community resources to help prepare you before and after the birth of your baby. If you would like to place your baby for adoption, they’ll identify couples for your consideration.